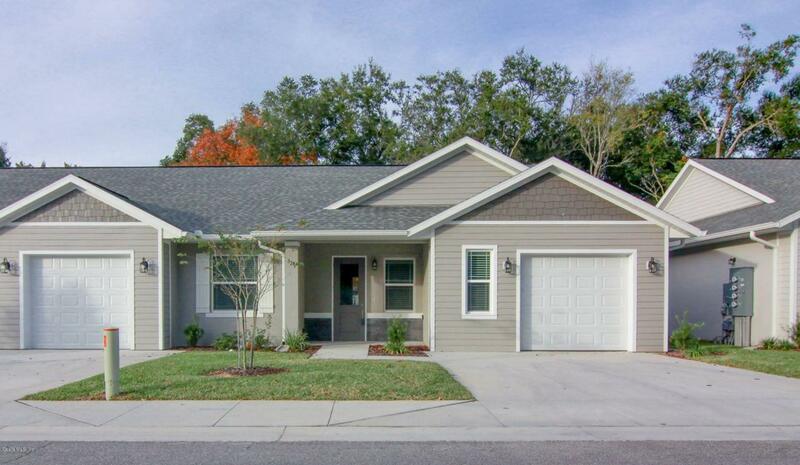 Quality abounds in this Brand New 3 bedroom 2 bath Villa located downtown Ocala within walking distance to schools and hospital. This home offers open floor concept with its 10ft ceilingsand 8 ft. interior doors This home boast top of the line finishes. 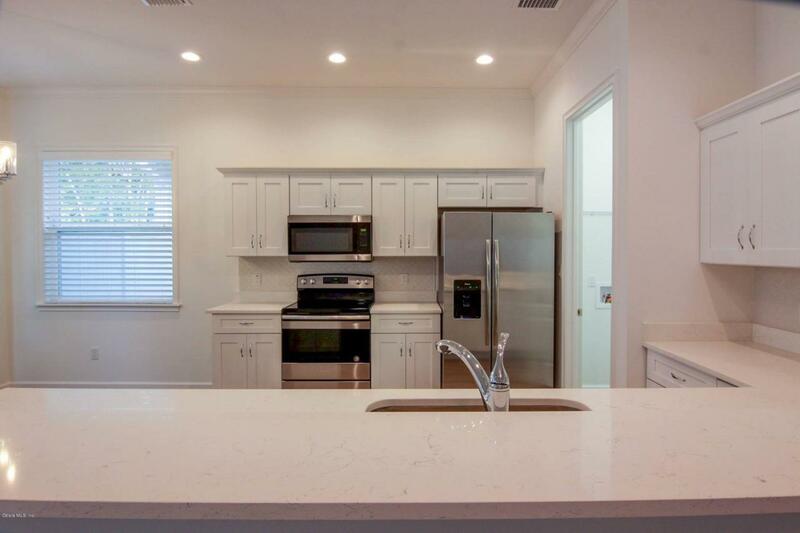 Kitchen includes wood cabinets, quartz counter tops and stainless steel appliances. 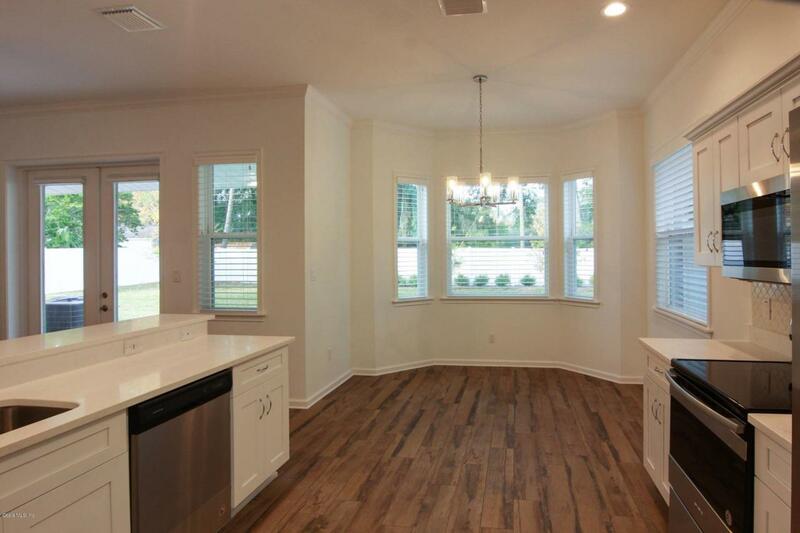 The home also has elegant ceramic tile that looks like hardwood floors. 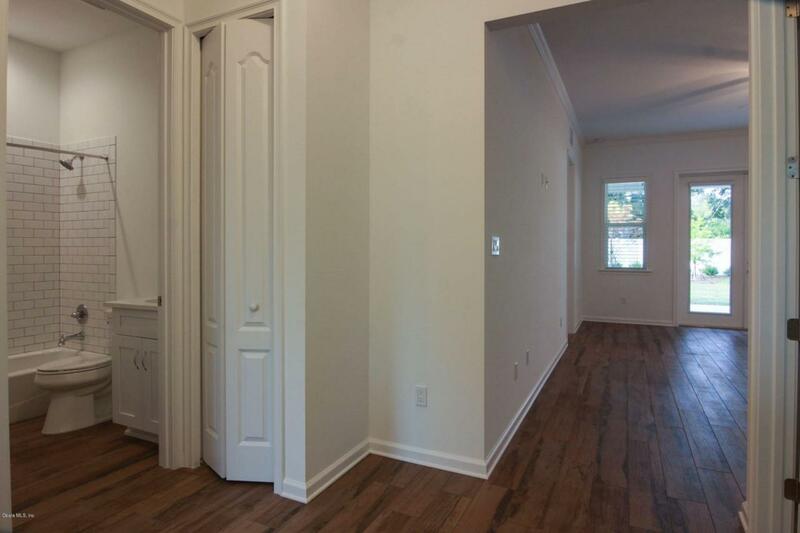 Spacious master bedroom and bathroom with separate tub and shower and walk in closet. Low maintenance downtown living at an affordable price. Listing provided courtesy of The Padot Team of Homerun Realty, Llc.